Less than eight months after getting married in a surprise New Year’s wedding, Ed Hartwell has filed for divorce from pregnant wife Keshia Knight Pulliam. 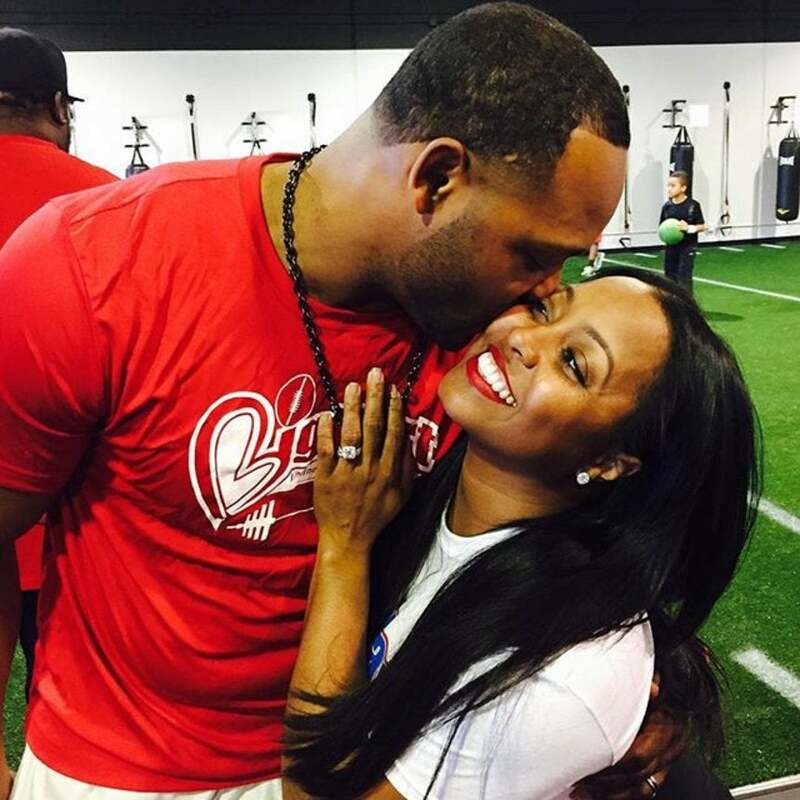 Ex NFLer Ed Hartwell has filed for divorce from wife Keshia Knight Pulliam just one week after she announced she’s pregnant with their first child. Hartwell and Pulliam surprised fans when they tied the knot at the start of the year in a surprise wedding after dating for four months. Former The Cosby Show star Pulliam is contesting the divorce, according to the paper work, but she has not responded publicly to the shocking news. Just one week ago Pulliam revealed that she is pregnant with her first child and due in January 2017. Prior to marrying Pulliam, Hartwell was married for several years to Lisa Wu, who appeared on “The Real Housewives of Atlanta” in 2008 and 2009.